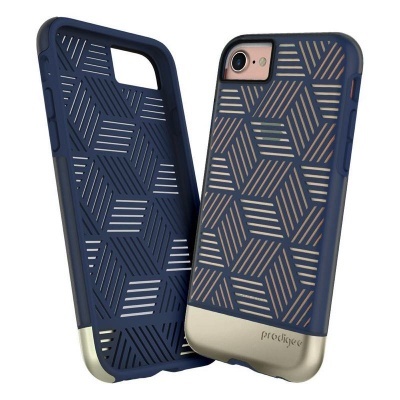 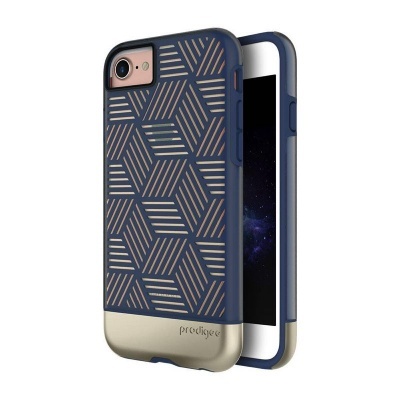 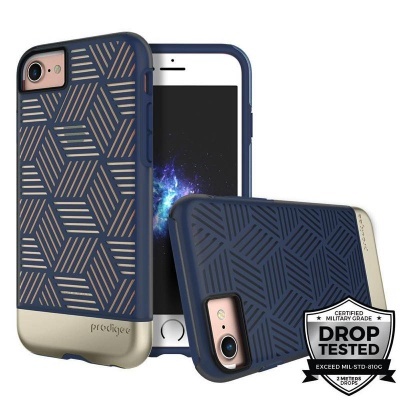 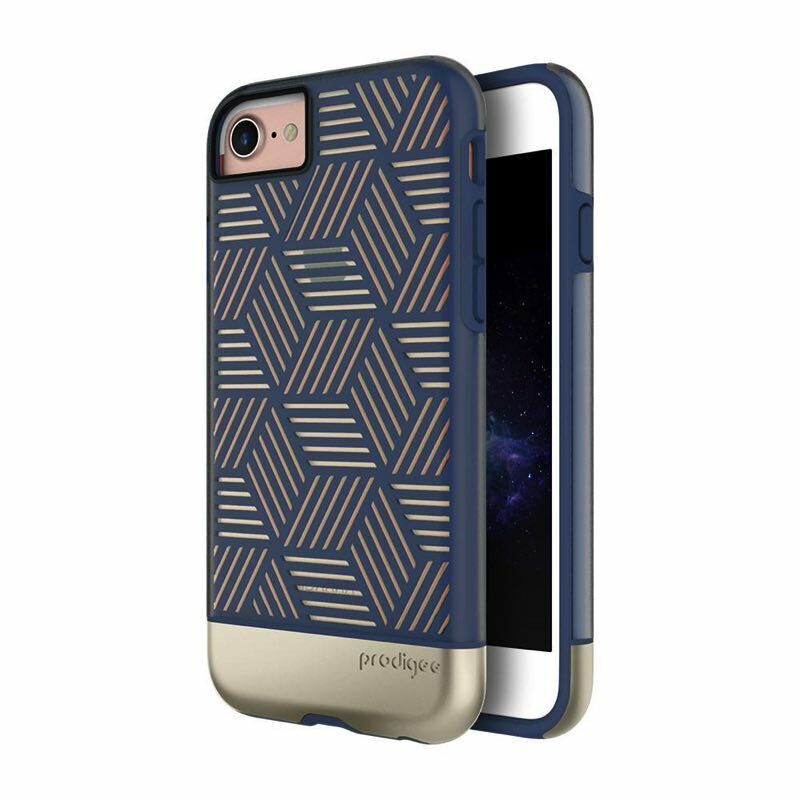 The Prodigee Stencil Navy case combines geometric design with vibrant colours to blend with the trend and appeal to your sense of fashion. 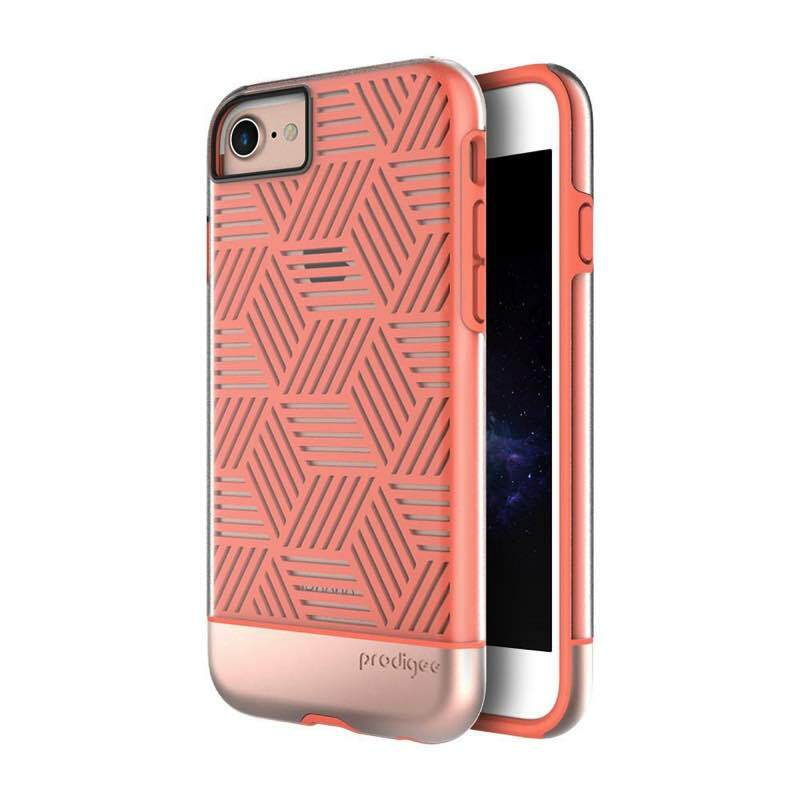 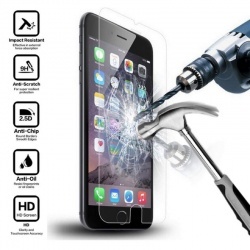 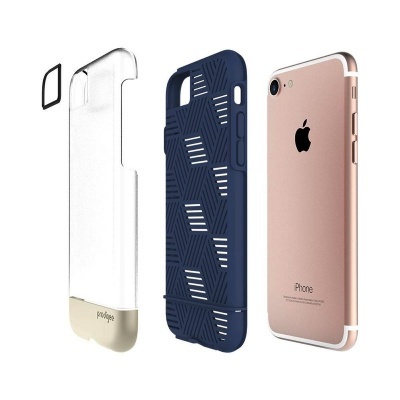 Outer shell is made up of hard plastic that disperses shocks. 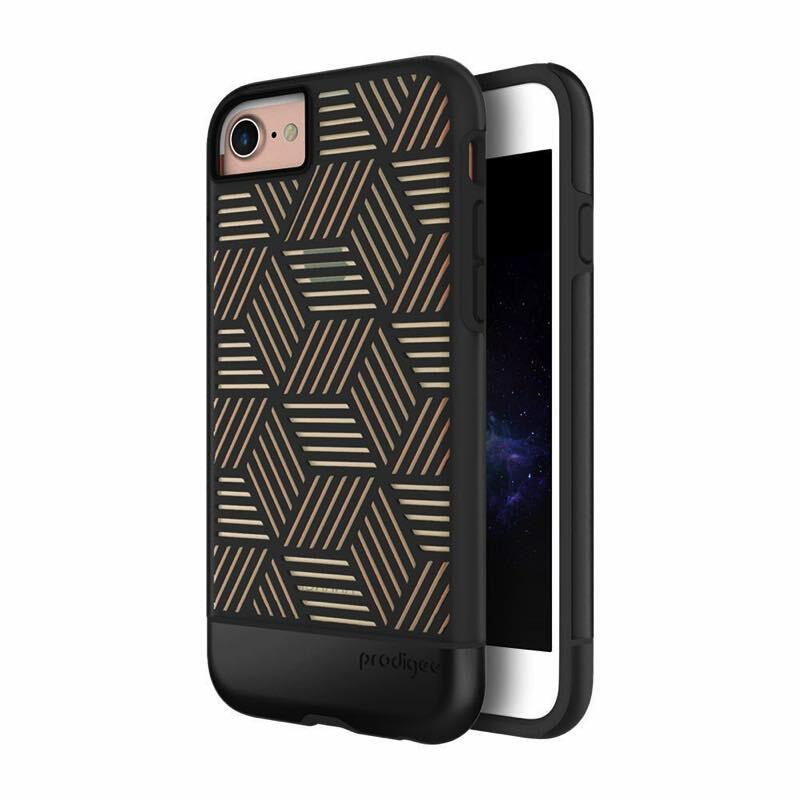 Easy access to all buttons, ports and speakers.